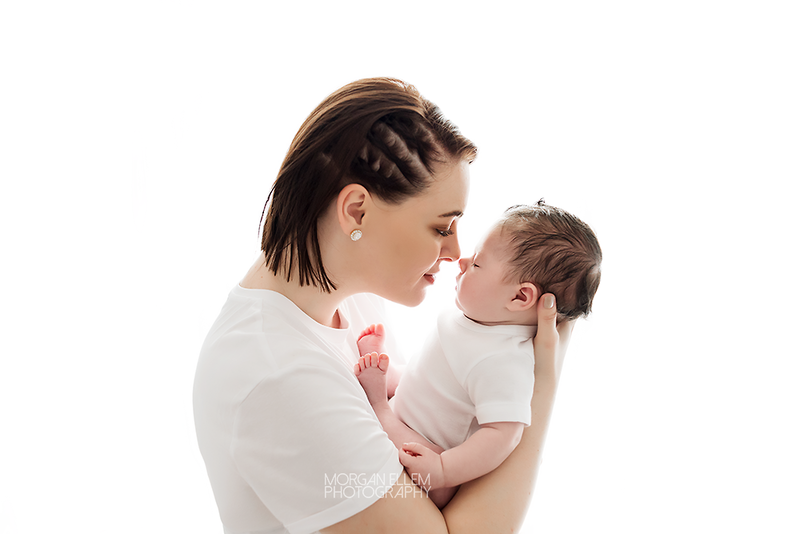 This morning I met baby Elijah - 9 weeks of pure perfection! 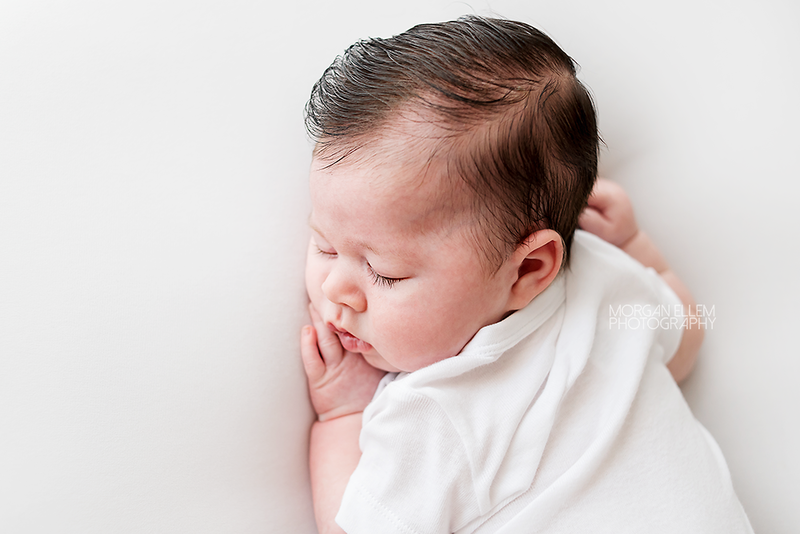 With a head full of amazingly soft, dark hair, and cheeks so chubby, he is so handsome already. Although he is now smiling a little bit at home, he brought his serious (and sleepy) face to photos today. 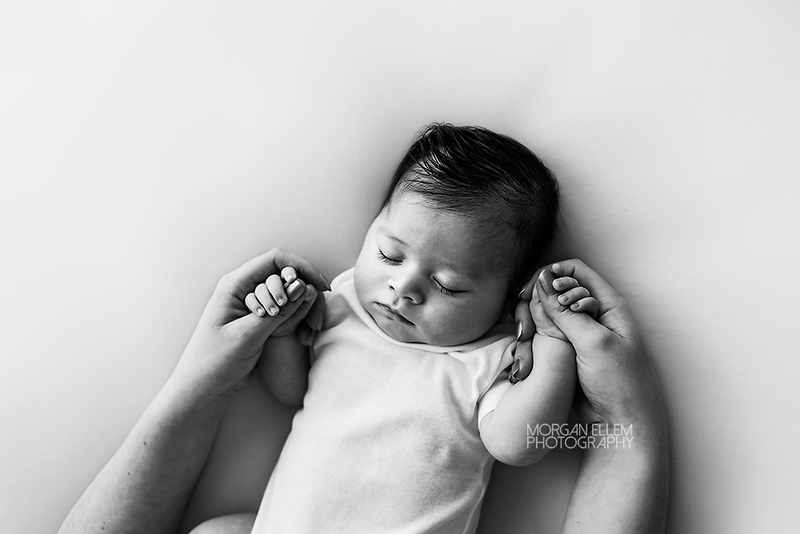 Even so, we captured so many beautiful images for his parents to remember this time forever.